Stats obsession has been the provenance of baseball's sabermetricians for the last several decades. But if your data-crunching heart belongs to basketball, you've finally got a datum-filled palace to call home. 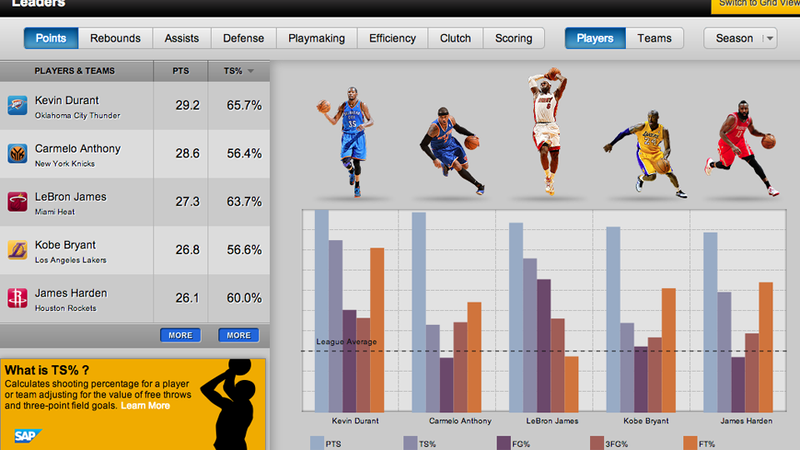 Meet NBA Stats. It's... comprehensive.